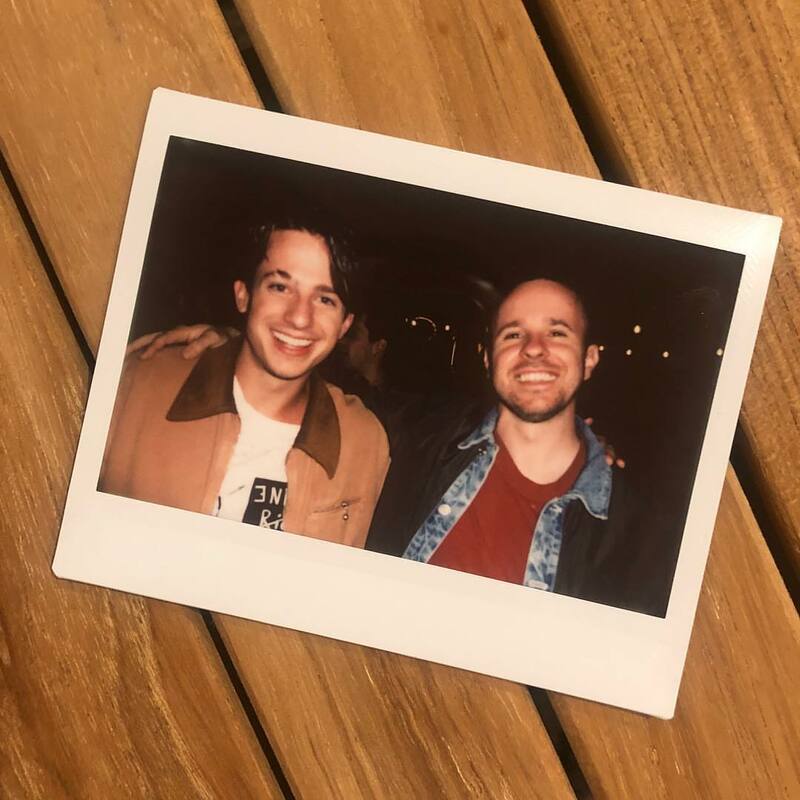 American singer, songwriter, and record producer Charlie Puth has unwrapped the artwork and tracklisting for his upcoming sophomore album, “Voicenotes,” which will arrive on May 11 via Artist Partner Group / Atlantic Records. Current single “The Way I Am” – which was produced by Puth and co-written by regular collaborator Jacob “JKash” Kasher – is now available via iTunes, Apple Music, Amazon, Google Play, Tidal and all other digital streaming platforms. 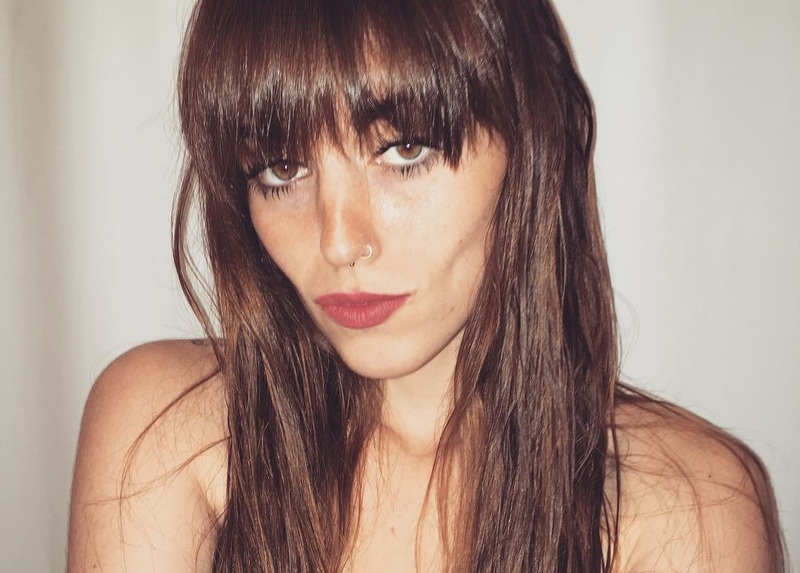 The follow-up to 2016’s “Nine Track Mind” boasts further productions and songwriting contributions from Ross Golan, Justin “Frank-E” Franks, John “JRY” Ryan, Johan Carlsson, and Tobias Jesso Jr.
See the tracklisting for “Voicenotes” below. 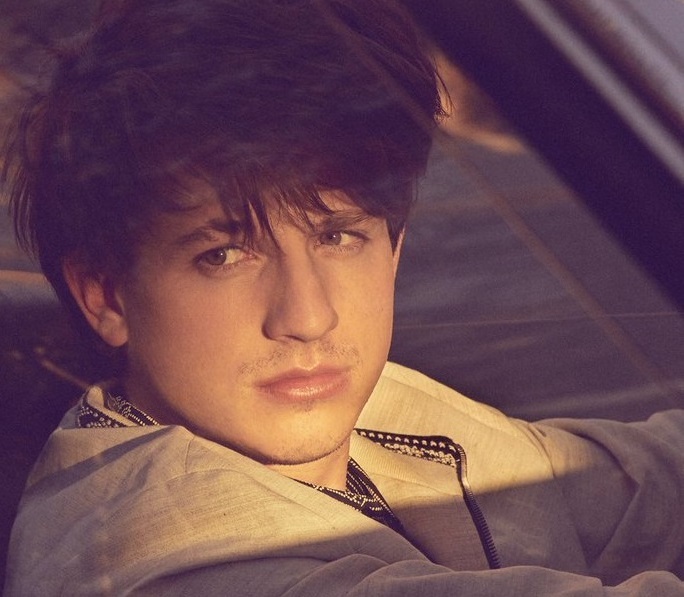 Charlie Puth has released a new song online. “Change” – featuring James Taylor – is now available via iTunes, Apple Music, Amazon, Google Play, Tidal and all other digital streaming platforms. 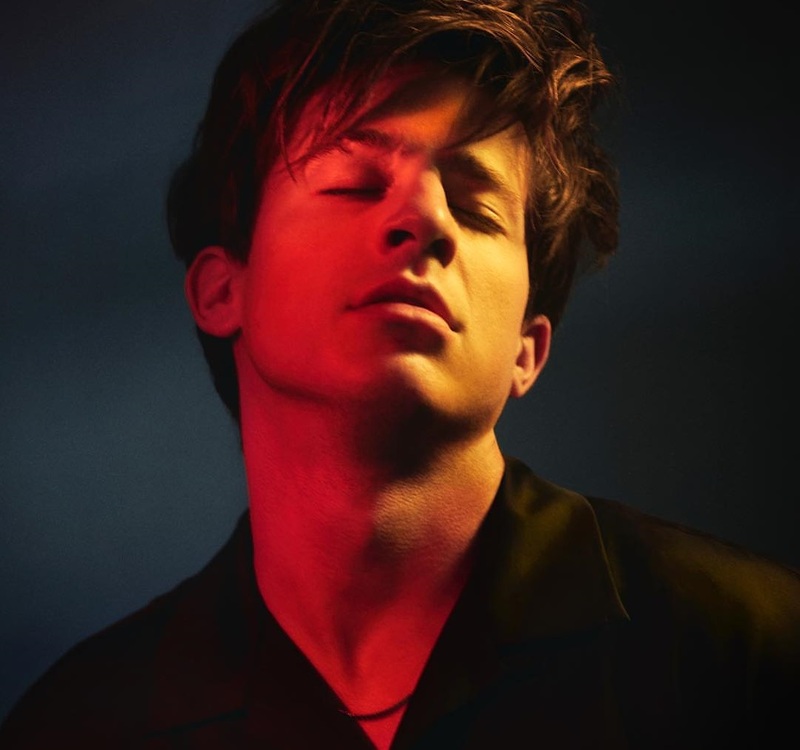 Puth’s upcoming second album “Voicenotes” – featuring previous promotional singles “Done for Me,” “If You Leave Me Now,” “How Long” and “Attention” – is scheduled to arrive on May 11 via Artist Partners Group / Atlantic Records. 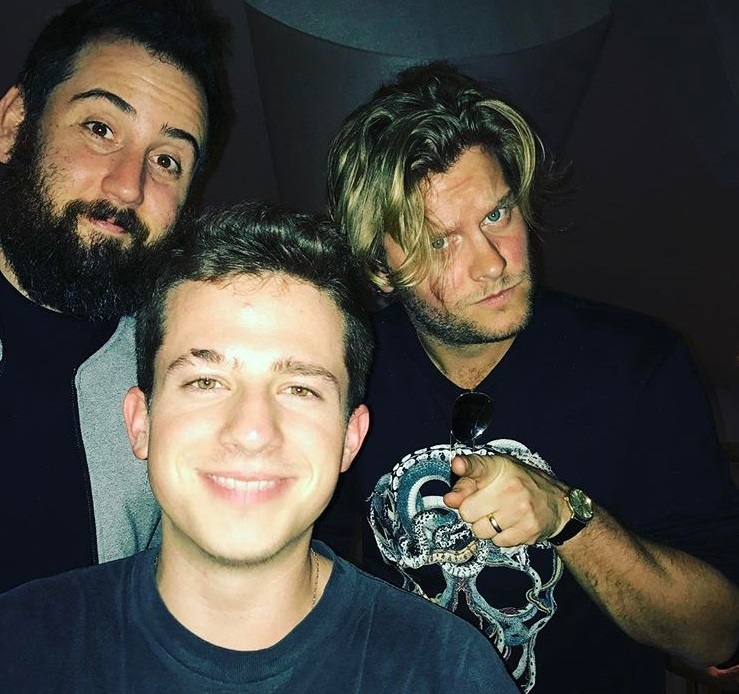 The follow-up to 2016’s “Nine Track Mind” boasts further contributions from JKash (Meghan Trainor, Jason Derulo), Frank-E (Toni Braxton, Chris Brown), JRY (RuthAnne, Niall Horan) and Tobias Jesso Jr. (Adele, John Legend). 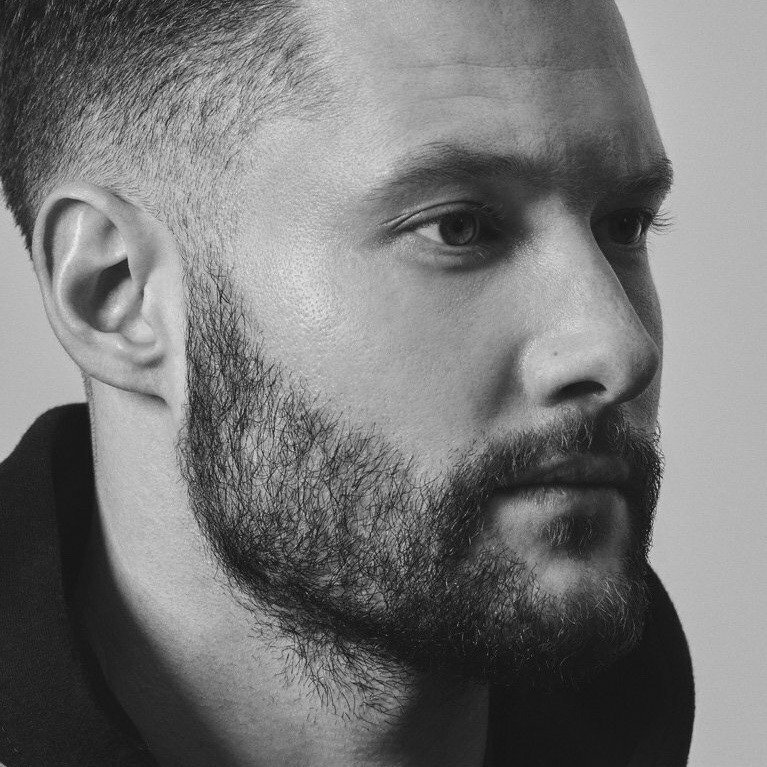 British singer/songwriter Calum Scott has released his debut album online. “Only Human” – featuring singles “Dancing on My Own,” “Rhythm Inside” and “You Are the Reason” – is now available via iTunes, Apple Music, Amazon, Google Play, Tidal and all other digital streaming platforms. 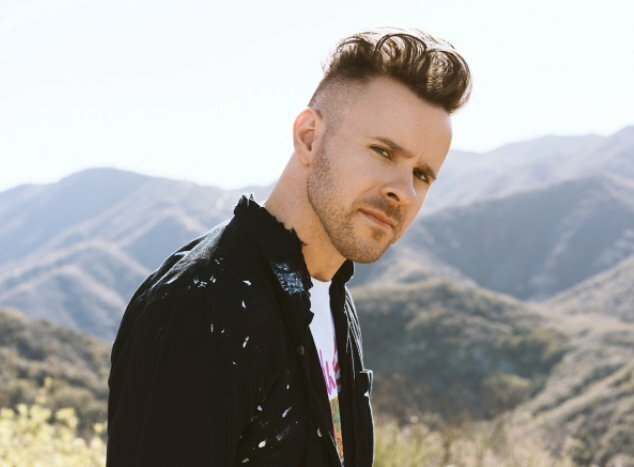 Other musicians backing Scott on “Only Human” are Warren “Oak” Felder, Sean Douglas, Talay Riley, Kane “KIN” Parfitt, Jayson DeZuzio, Hayley Warner, Plested, Jon Maguire, Corey Sanders, Jordan Riley, Kasper Larsen, Cutfather, Phil Cook, Jamie Scott, Oscar “OzGo” Gorres, and Ross Golan.